Financial Imaging has implemented an Internet help desk to assist our clients during both business and non-business work schedules. We are continuously adding information and areas to answer the common questions and problems encountered. If you need immediate help with your data transfers or uploads, please click on contact technician in this section and follow the technical support instructions. 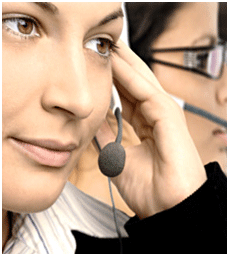 You may also contact us toll free at – 1-800-595-4945. Below is a list of links that will assist you further with common problems and questions. Click on the link and you will be directed to the web-based knowledge center. For more information, contact Financial Imaging today at – 1-800-595-4945.